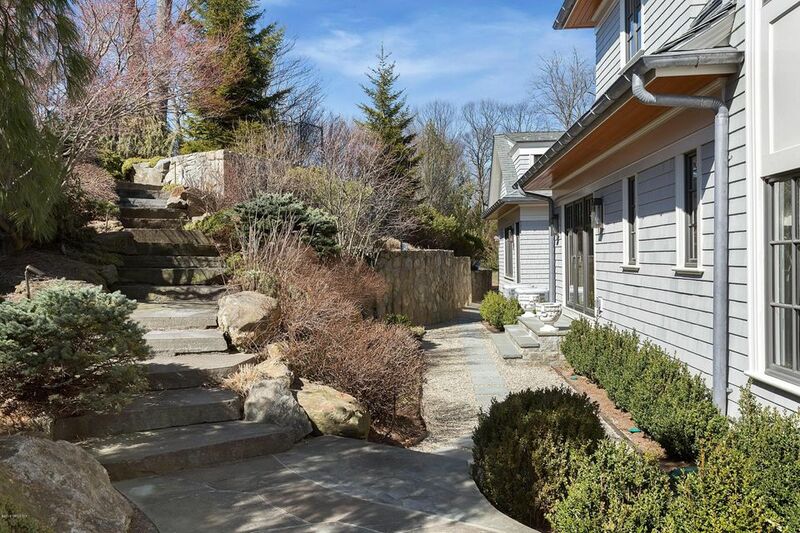 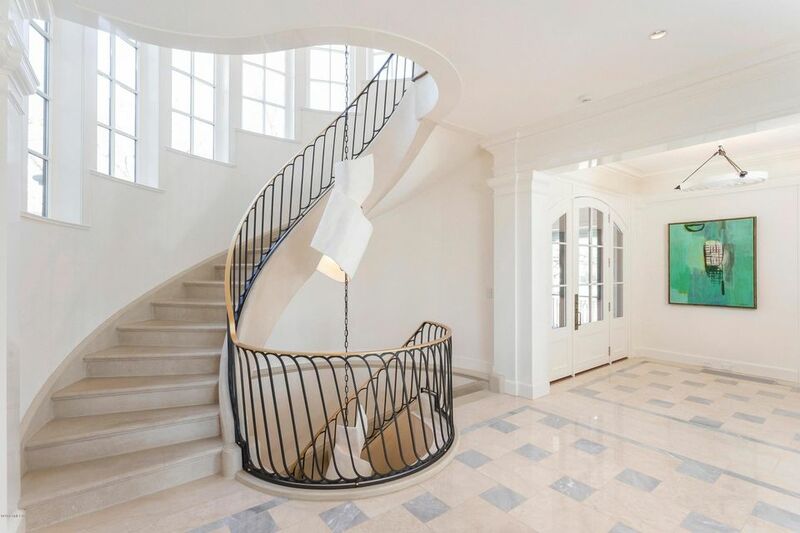 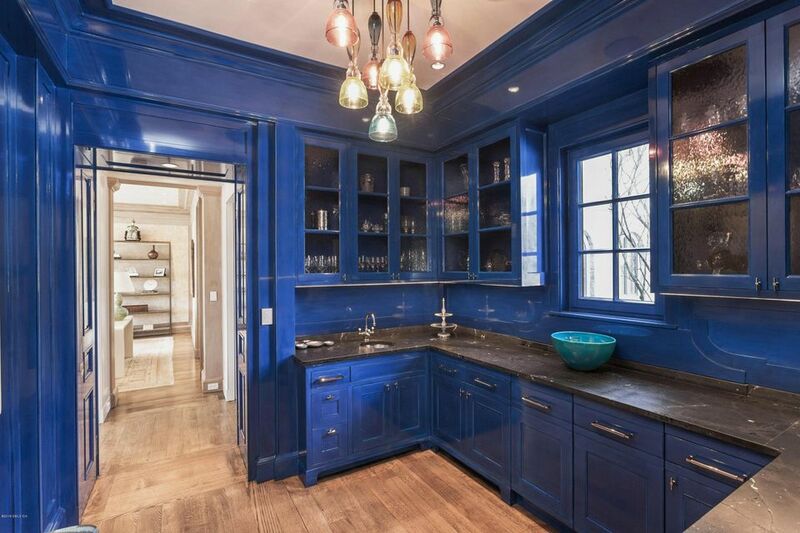 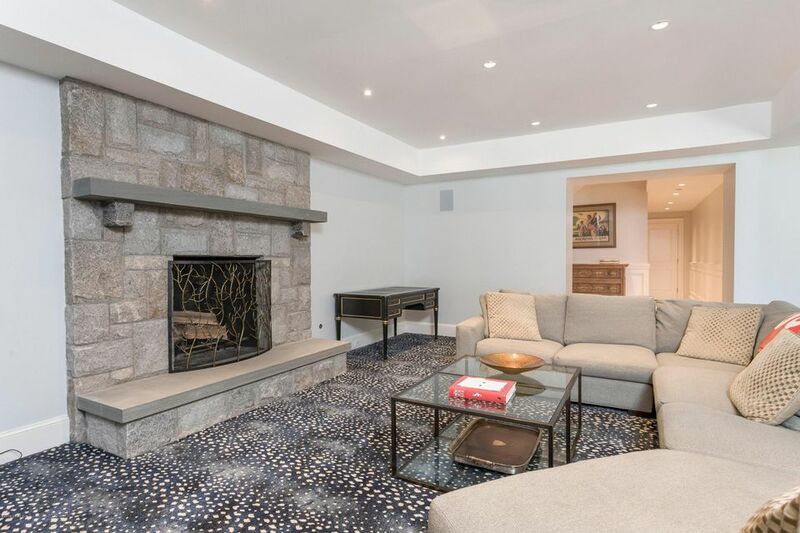 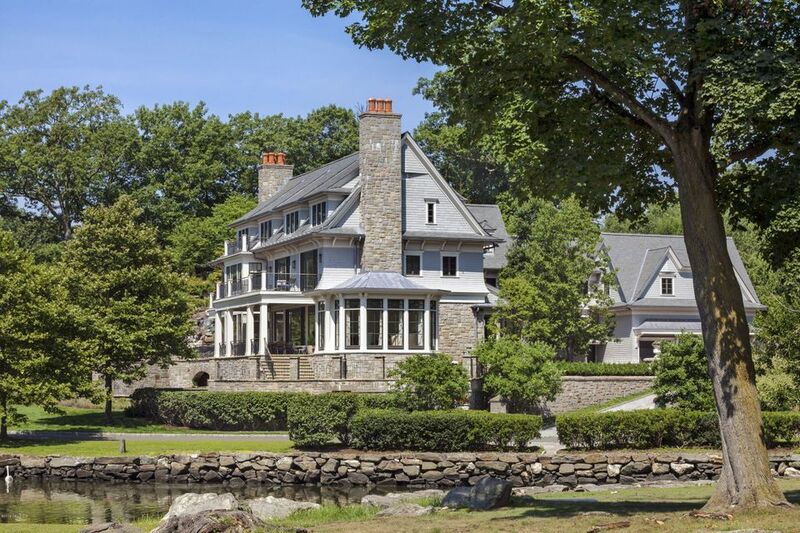 I am interested in 45 Meadow Wood Drive, Greenwich, CT 06830. 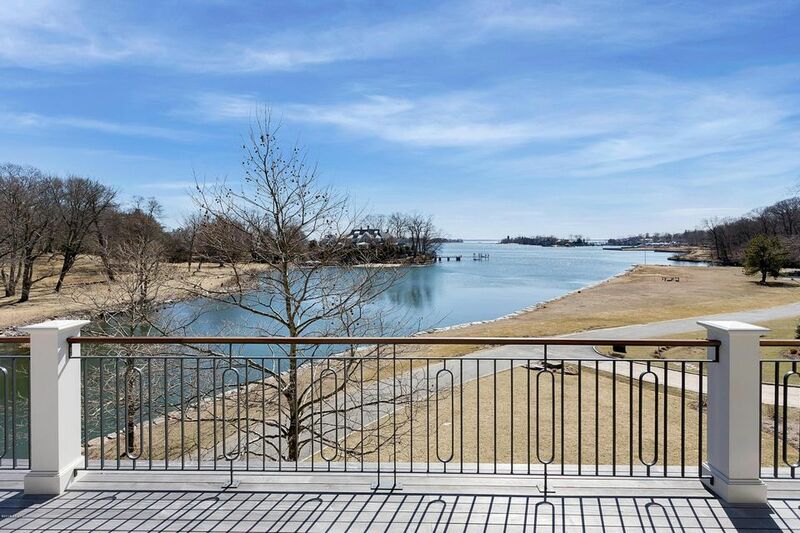 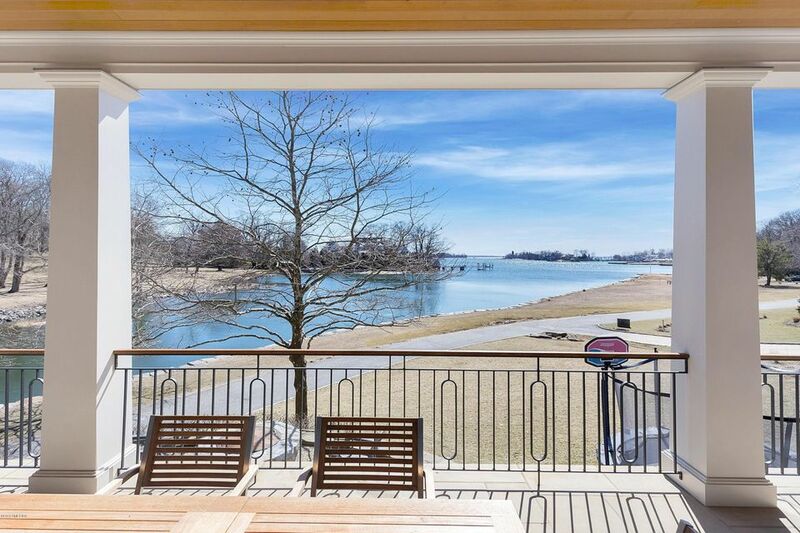 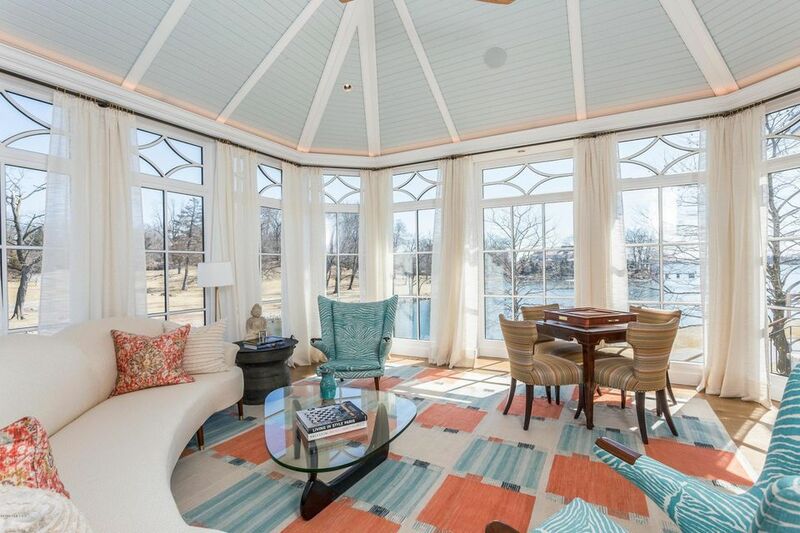 Extraordinary Belle Haven direct waterfront custom built home in Quarry Farm. 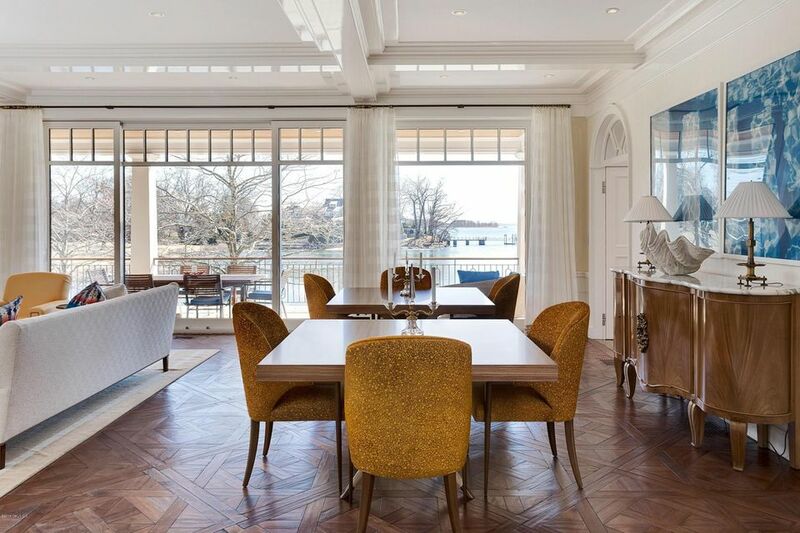 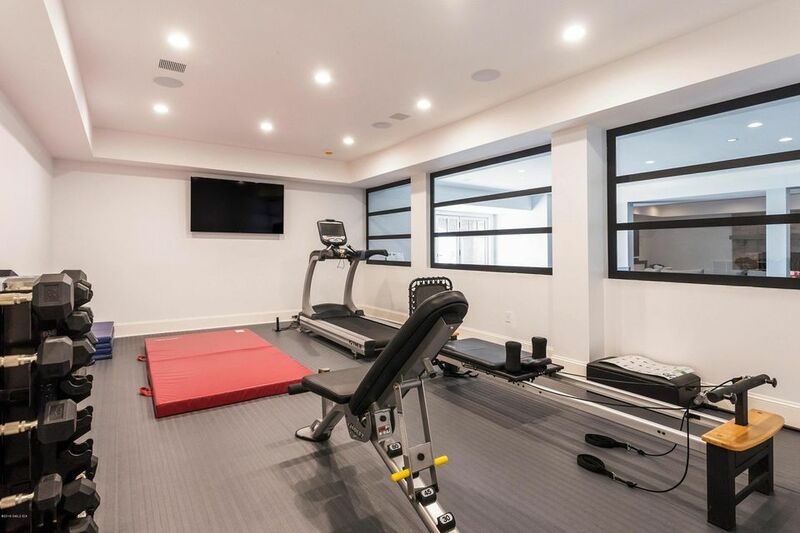 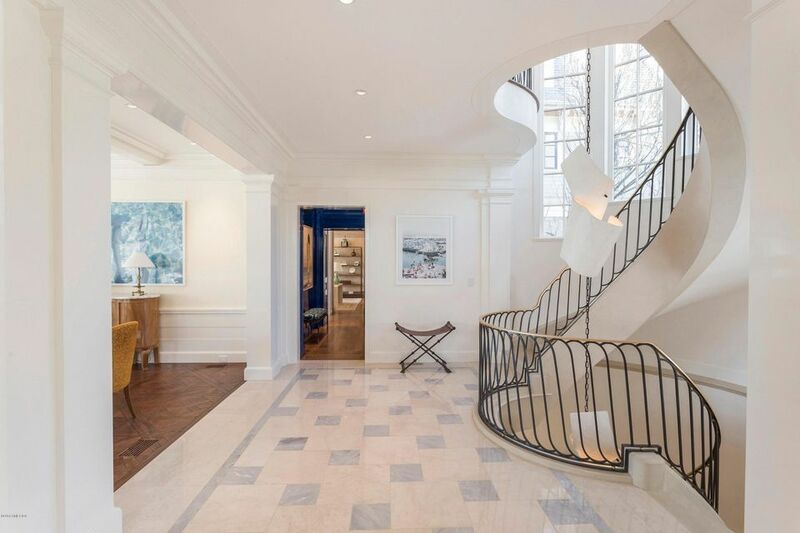 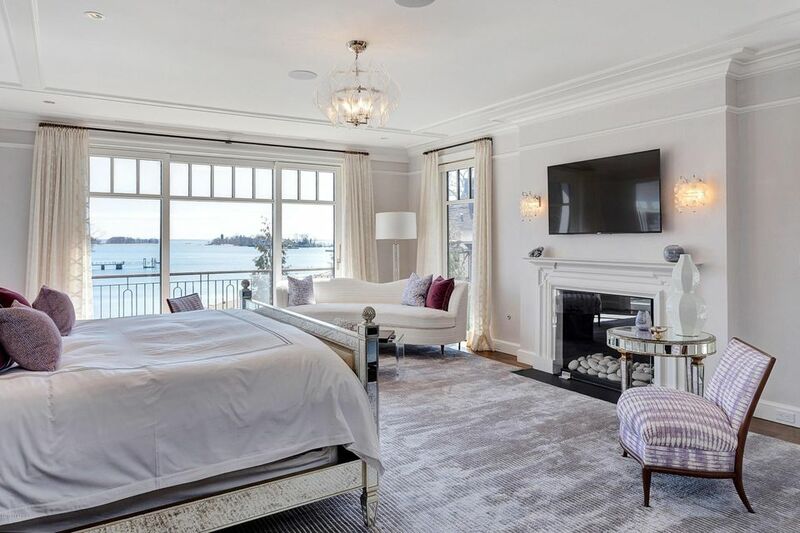 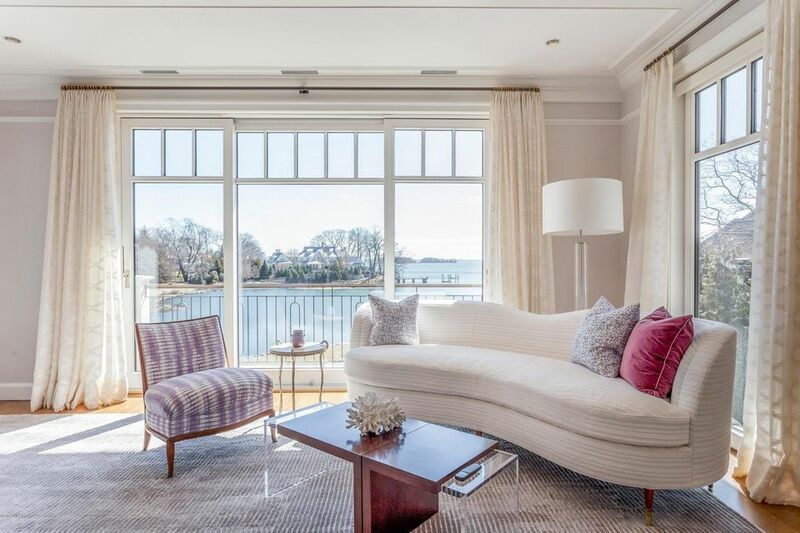 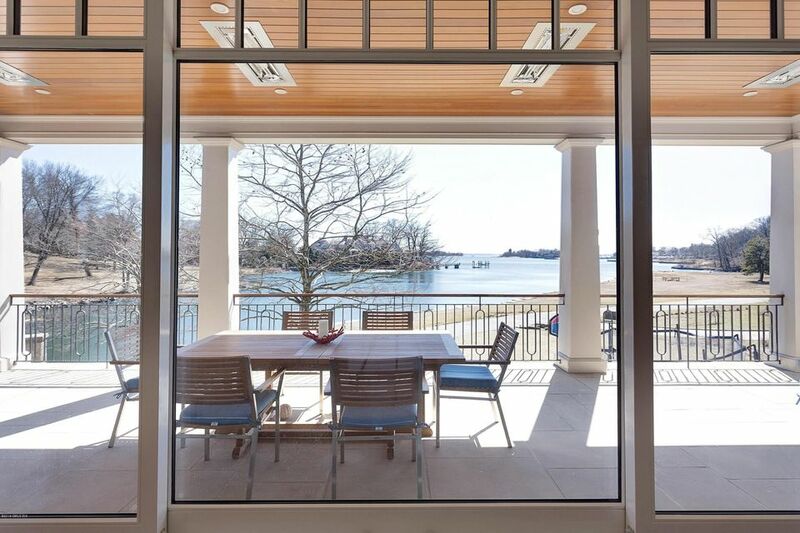 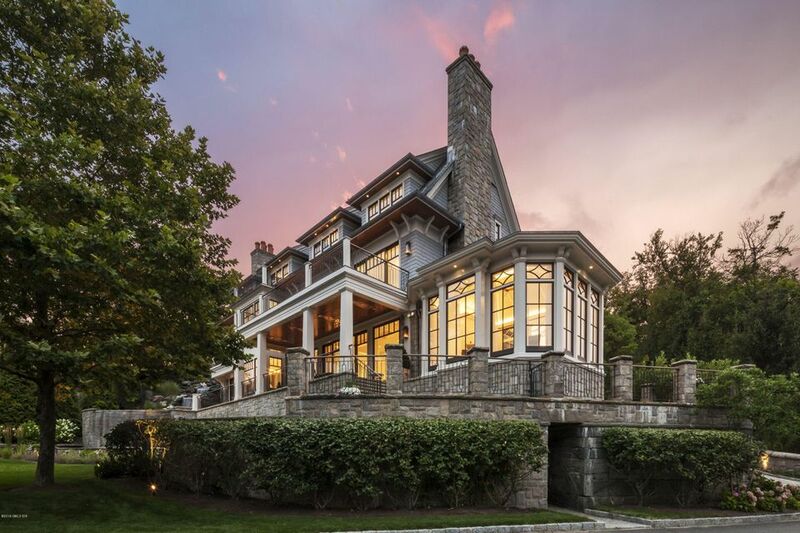 This recently completed 6-bedroom stone and clapboard home with dramatic water views from four levels of living space is in a class by itself. 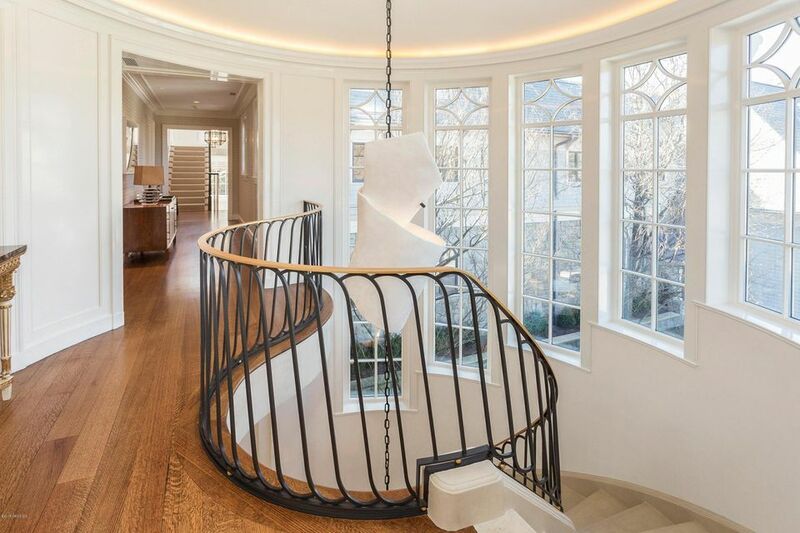 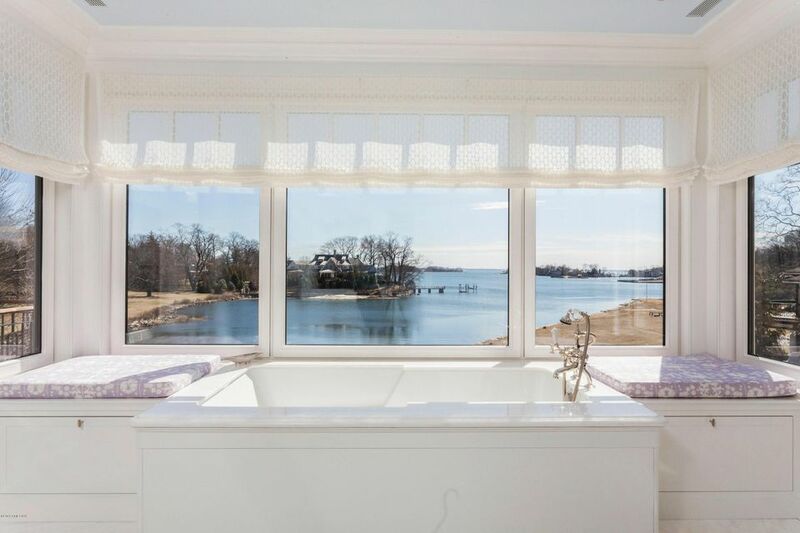 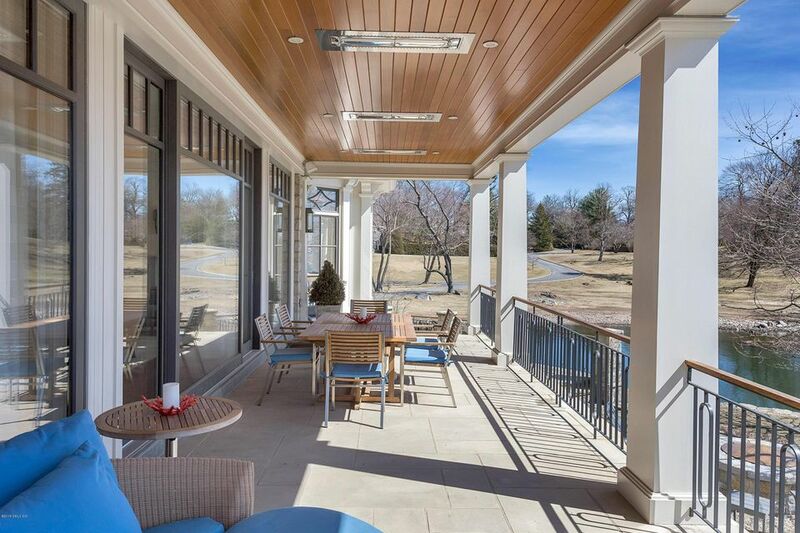 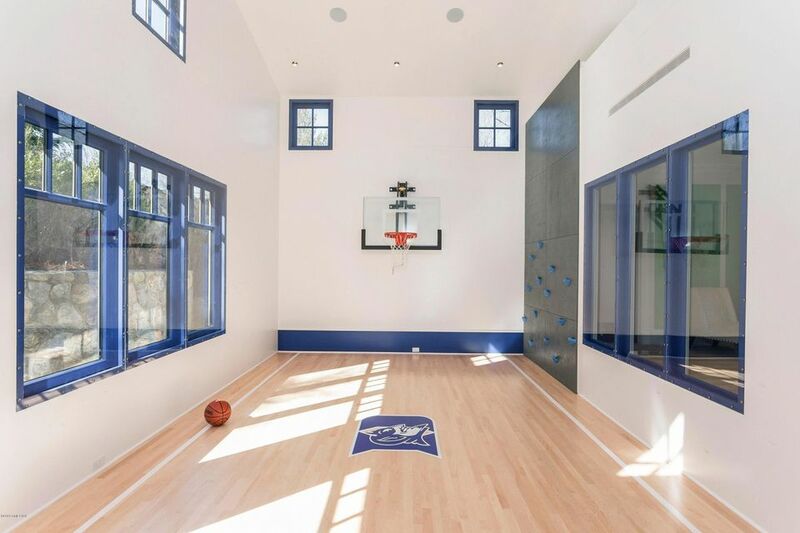 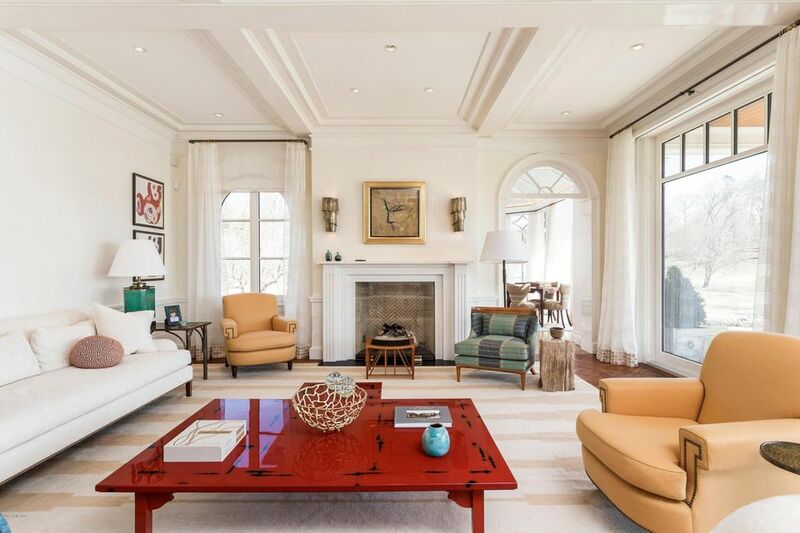 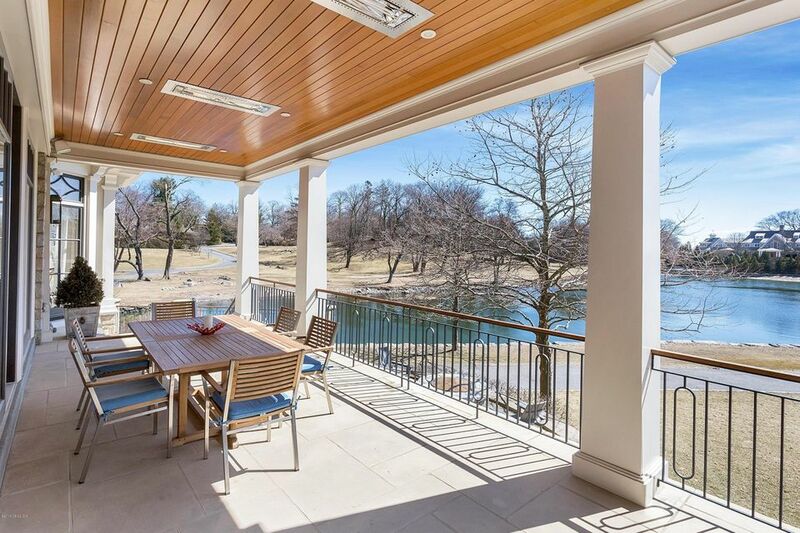 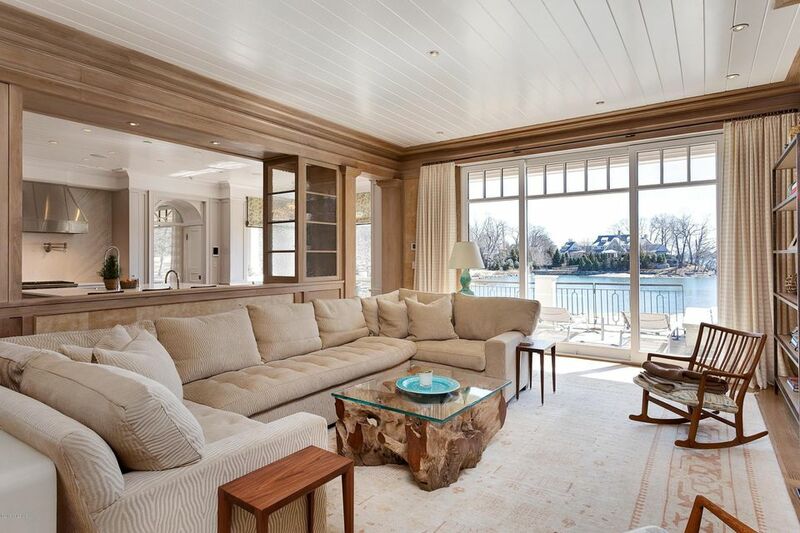 The home is ideally sited to capture the panoramic vistas of the nearby islands and across Long Island Sound. 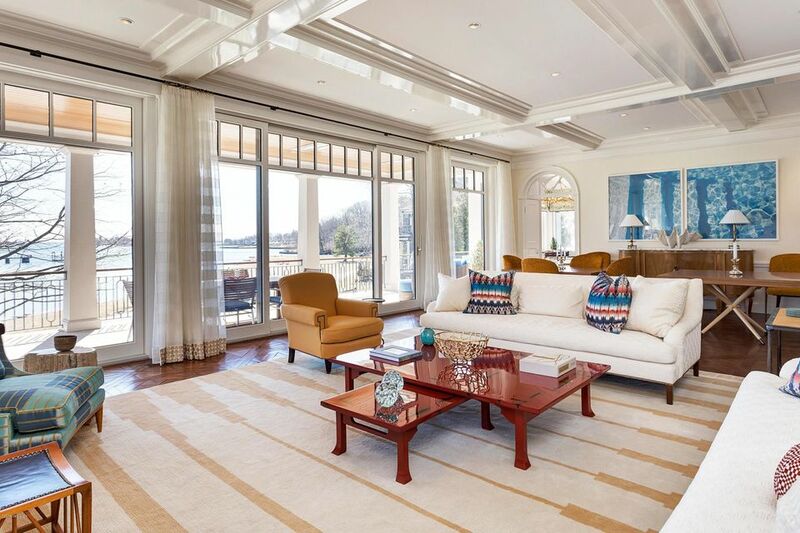 Absolutely stunning interior design compliments the incredible views throughout the 12,000 square feet of living space. 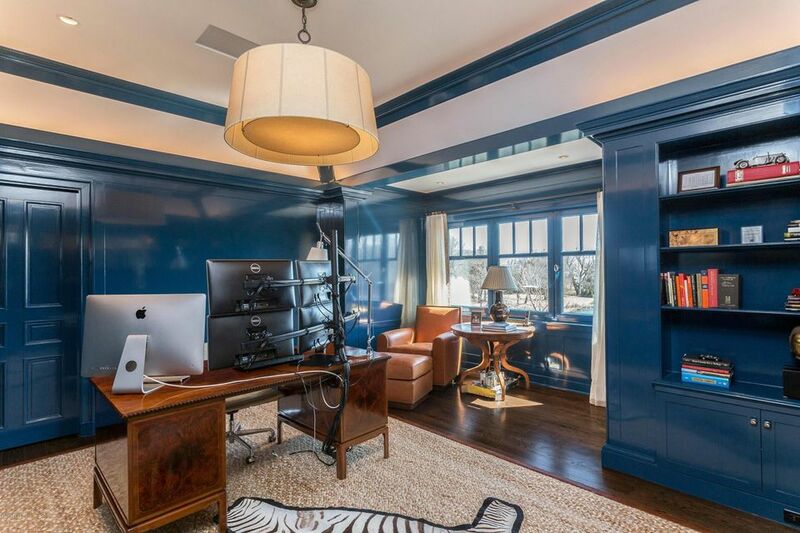 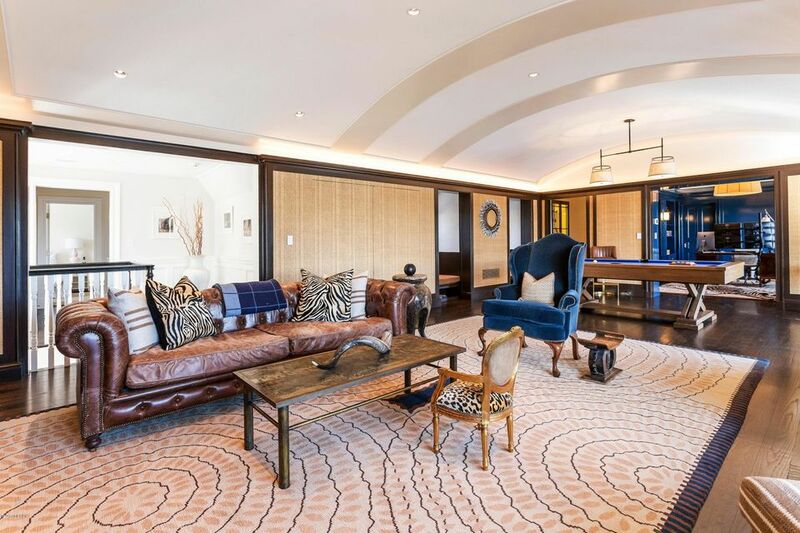 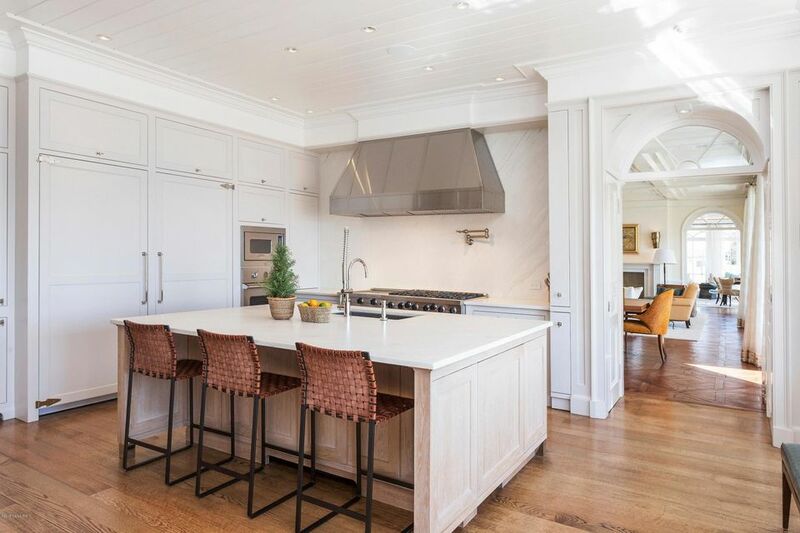 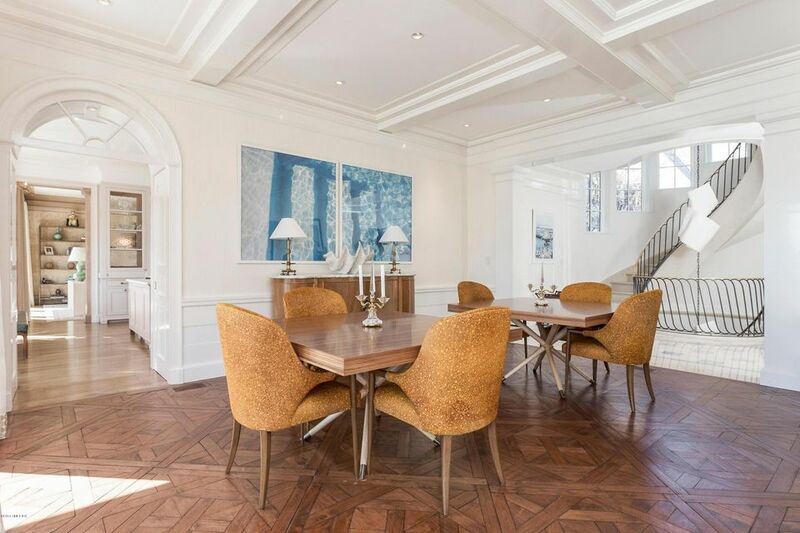 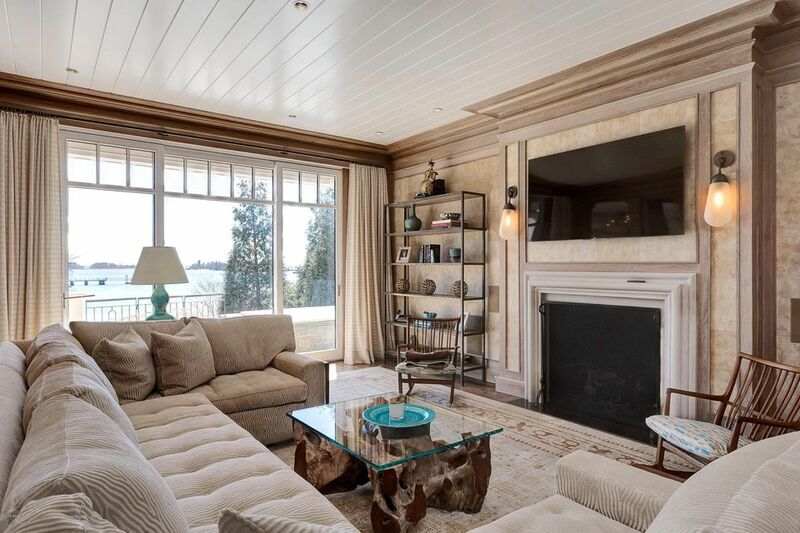 Luxurious design elements abound including; an unparalleled master suite, incredible 3rd floor library den with barrel ceiling, heated covered porch, and a spectacular kitchen, breakfast room, family room combination. 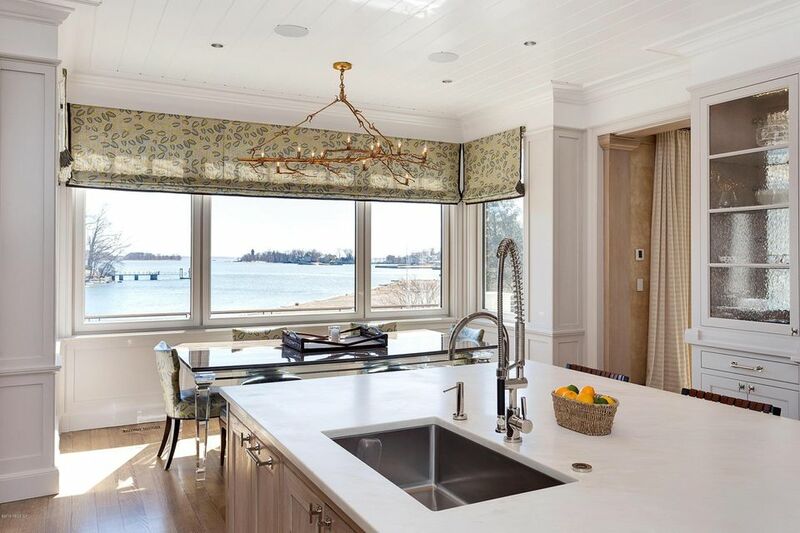 An A-plus team who collaborated on the project; Cardello Architects, Ben Krupinski builders and Brian McCarthy interior design.